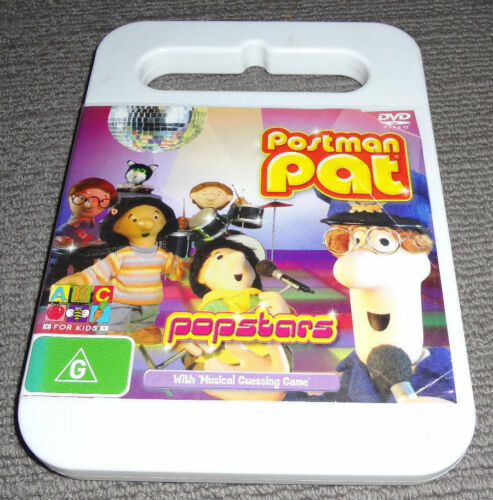 Lot of 4 Kids DVDs inc. Lazy Town and Postman Pat. Free postage! 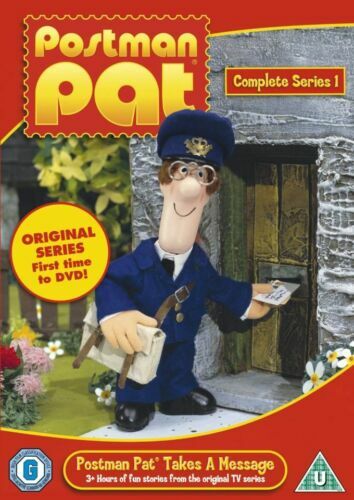 Postman Pat - DVD - Fast Postage !! 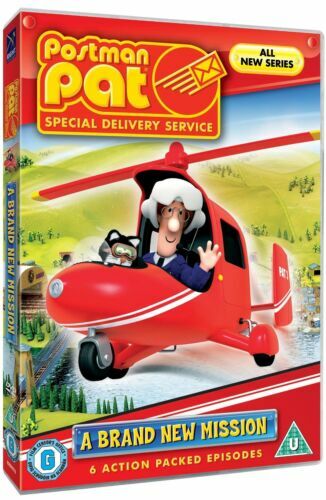 Postman Pat - DVD - Free Postage !! 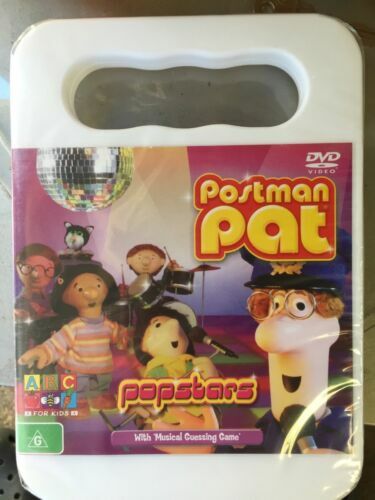 POSTMAN PAT - POPSTARS ( DVD , REGION 4 ) ~ EXCELLENT ! Postman Pat - Tricky Transport Day - DVD Region 4 Free Shipping! 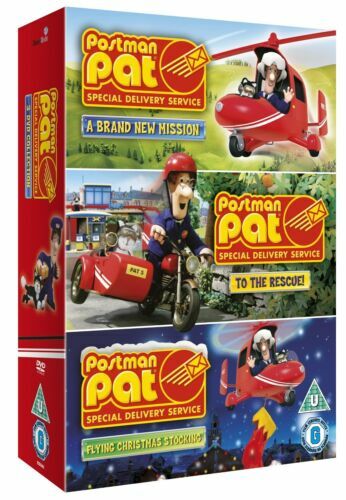 Postman Pat: Triple Pack - DVD Region 4 Free Shipping! Postman Pat: Go Kart Race HB - DVD Region 4 Free Shipping! 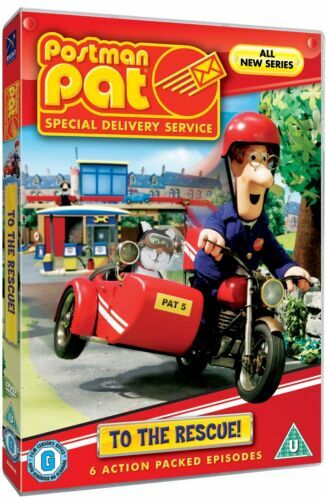 POSTMAN PAT GO-KART RACE DVD- Get it Fast! Postman Pat - Big Boat Adventure (DVD, 2008) Free Post!